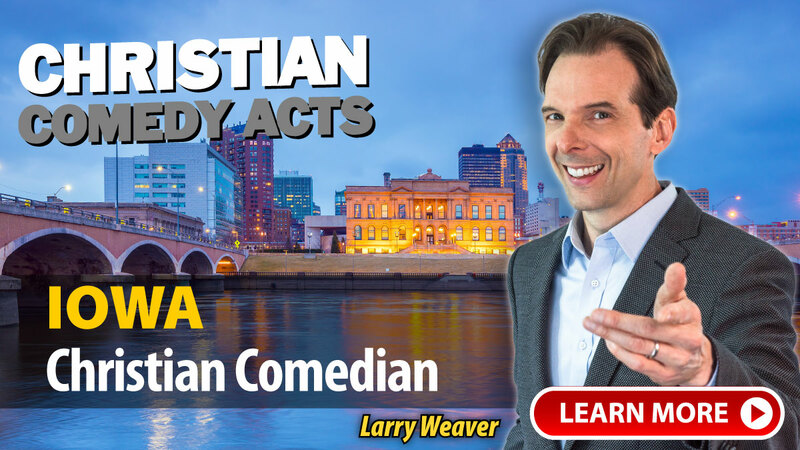 Christian Comedy Acts helps you find local Christian comedians, Christian speakers, Christian magicians, Christian ventriloquists, and top clean comedians in the Iowa area. Find Christian entertainment for your church fundraiser, banquet, outreach or ministry event today. "David Ferrell was very professional to work with. He was prompt, personable, and funny! Our guests enjoyed his comedy and there was plenty of laughter to go around! He kept his jokes clean and appropriate for our group, which was a tough crowd of older more conservative attendees. It was evident that he spent time learning about our small town before his performance to help make the show more relevant to his crowd. Both before and after the show he took time to speak with guests and share more of his story as well as listen. We had a great night." 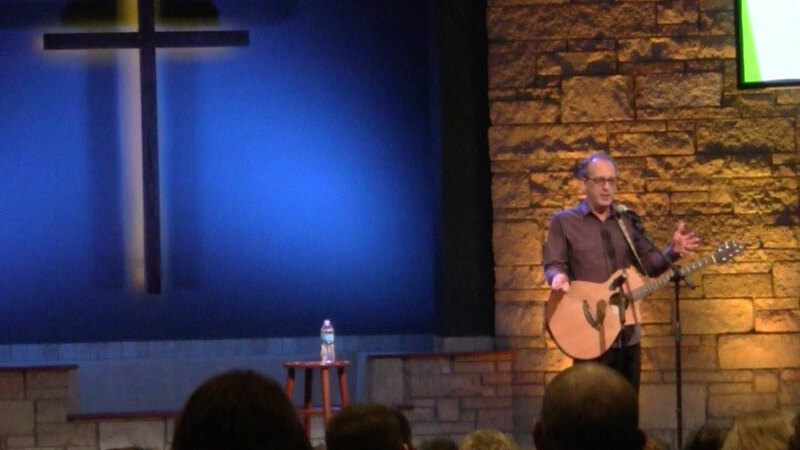 A few of the towns these nationally-touring Christian Comedians have performed in include: Altoona, Ames, Atalissa, Bettendorf, Breda, Brooklyn, Cascade, Cedar Rapids, Charlotte, Clear Lake, Davenport, Denison, Des Moines, Dubuque, Fayette, Greenfield, Hull, Johnston, Malvern, Mount Pleasant, Mt Pleasant, Muscatine, Okoboji, Osceola, Salix, Sioux Center, Sioux City, Spencer, Sully, Tama, Washington, Waterloo, Woodbine, IA and others.